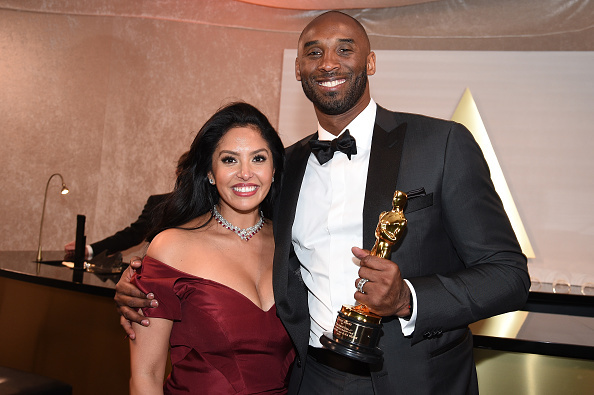 The Los Angeles Lakers' legend recently sat down for an interview with Extra, where he revealed that his wife really, really wants to have a boy. The couple already has three daughters, Natalia Diamante, 16, Gianna Maria-Onore, 12, and Bianka Bella, 2, with a fourth on the way. “She's like, 'You go see if you can hit a clutch shot, you gave me all girls, let's see if you can bring a boy!' Nope, not yet, we’ll see, we’ll see," Kobe added.